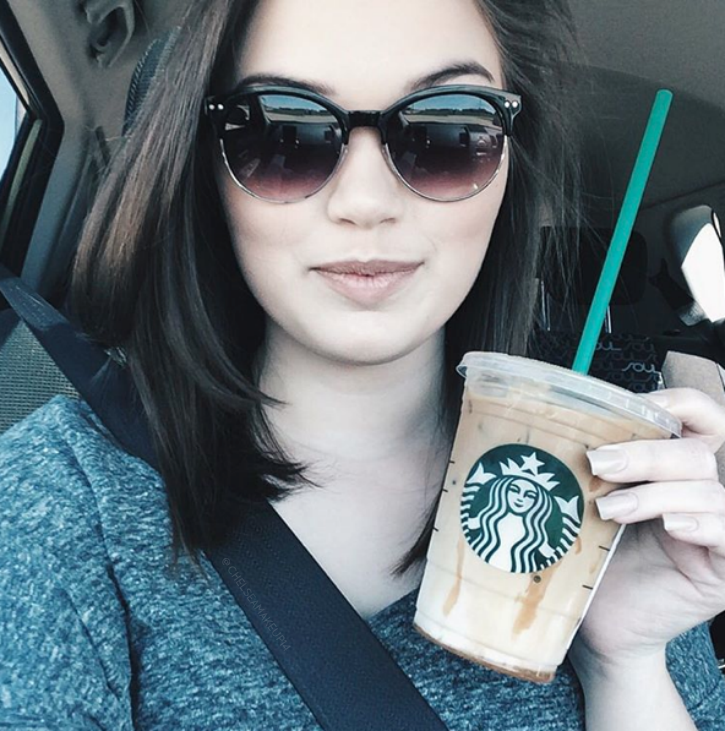 Yes, I did take a selfie with my coffee. Reading: Currently not reading anything, but I did place an order and I should be getting some new books soon! Watching: Right now I'm making my way through Grey's Anatomy. I've been watching while designing logos and stickers. I also have insomnia and so I've been watching Netflix at night because I'm wide awake anyways so might as well get caught up ha ha. Thinking About: Secret projects that I'm working on, how bad the pimple on my chin hurts, and that I really want to adopt a puppy. Puppy fever is real bad right now! Planning: My 20th birthday and vacation plans for this summer and fall! Loving: Justin's mini peanut butter cups! They're organic, gluten free, and they're DELICIOUS! What are you guys currently up to? Tell me in the comments!